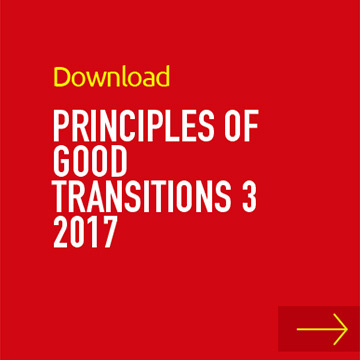 This guidance is intended to be used alongside the Principles of Good Transitions 3 (2017). It is hoped this guidance will provide specific information for anyone who is supporting a young person with a life-shortening or life- threatening condition. Young people with life shortening conditions have complex health needs and will often require specialist palliative care, and it is important to have an understanding of these services as well as an understanding of the impact of living with such a diagnosis. This supplement was written on behalf of Children’s Hospices Across Scotland (CHAS) by Claire Turnbull.